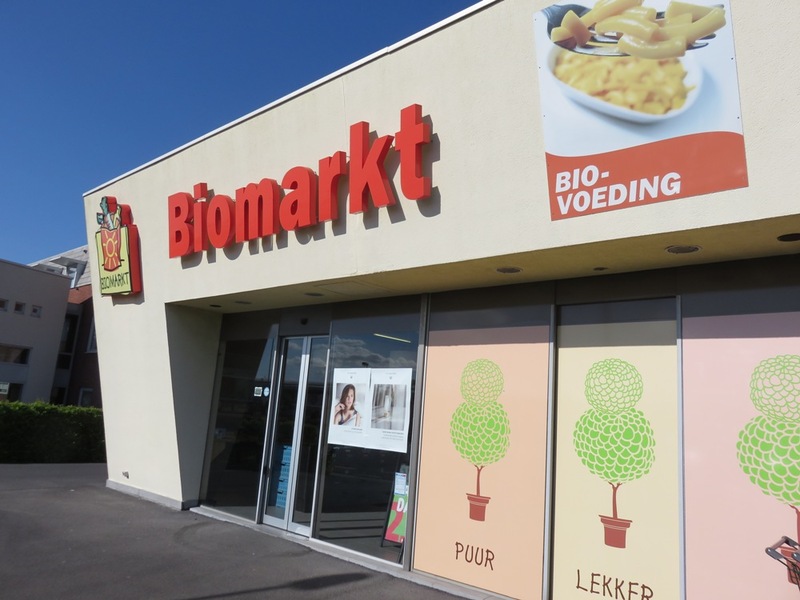 Shop review #19 – Biomarkt is an organic supermarket on the outskirts of Kortrijk (Courtrai) a town in Western Flanders, near the French border (57km from Bruges). 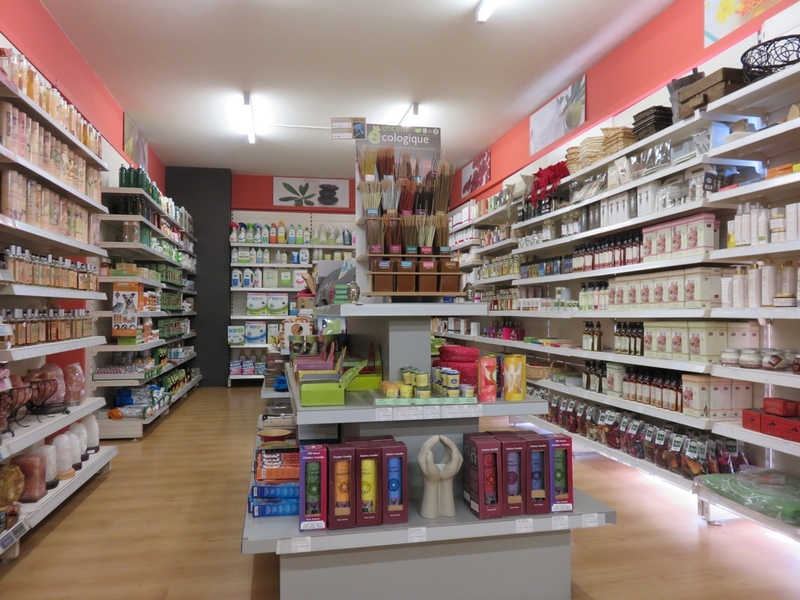 We were in Kortrijk a couple of weeks ago, and I always like to go check out organic shops to go see if and which vegan products they offer. There’s easy parking right in front of the shop. 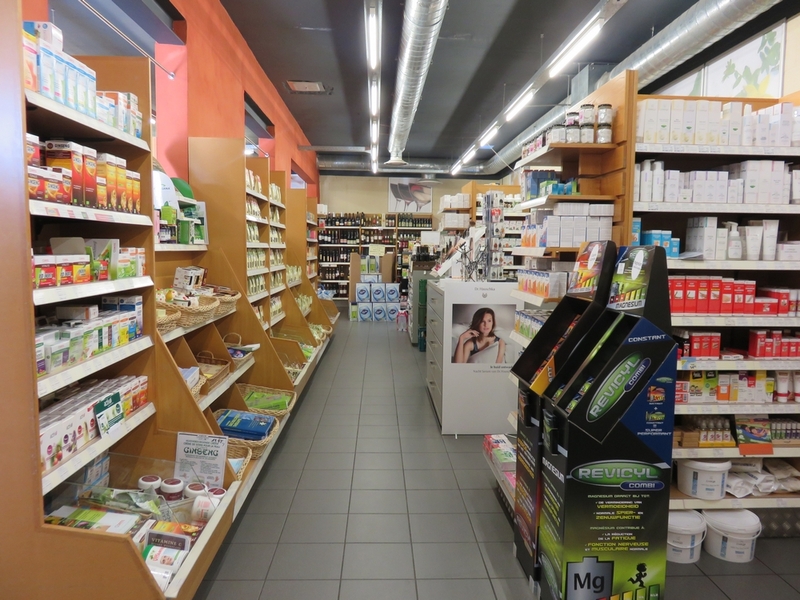 The shop is not really a ‘supermarket’ but a reasonably sized shop (comparable to for example Biovita in Bruges or Roeselare, or Mordan in Ostend). 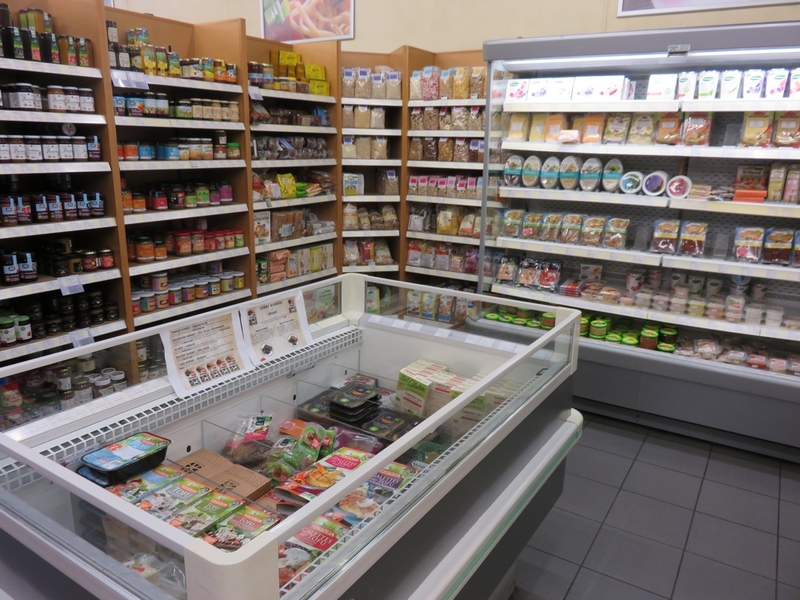 Biomarkt is not an all-vegan shop, but they do have many vegan products available that you will not find so easily in other ‘regular’ shops. For example vegan cheeses, icecream or non dairy milkdrinks, tempeh, silk tofu, nuts, seaweeds, etc. 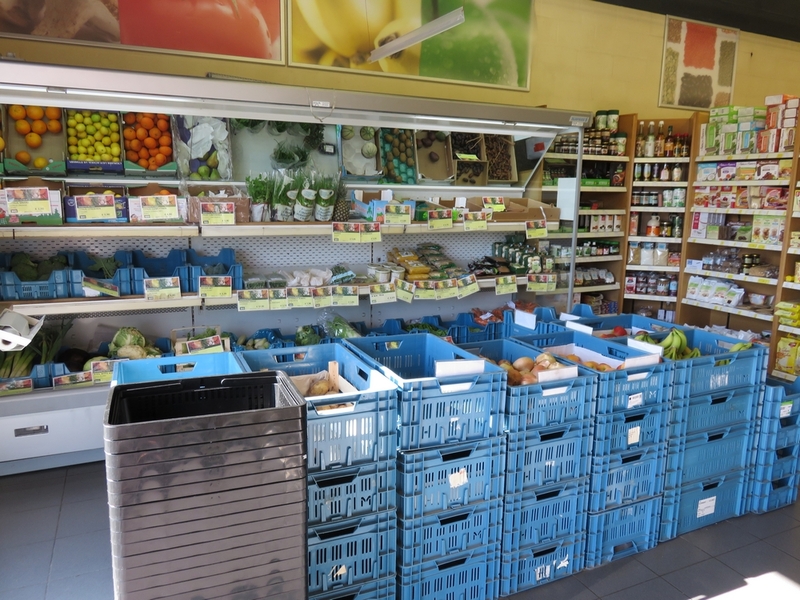 Also a selection of fresh vegetables and fruits. 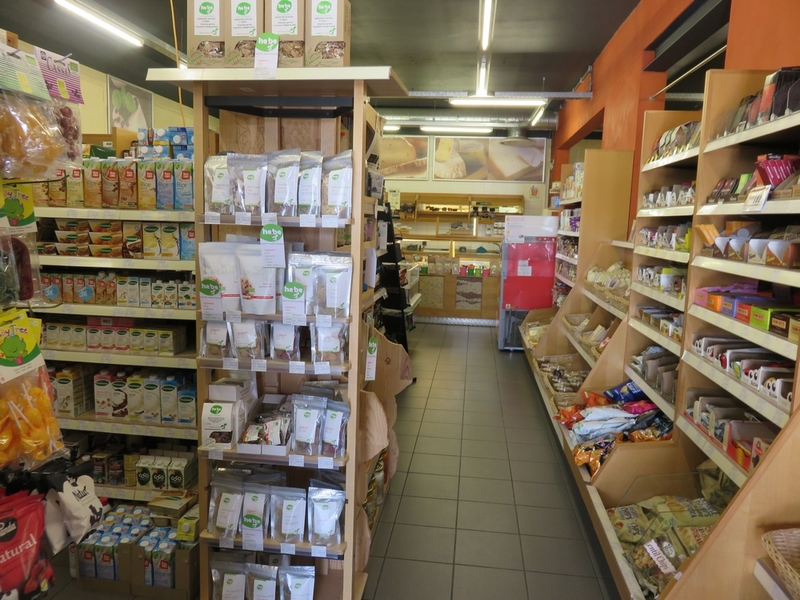 Here’s a look inside shop Biomarket in Kortrijk, to give you an idea of the size of the shop and the space inside (as it is not a vegan shop, please note that not all items on these photos are necessarily vegan). 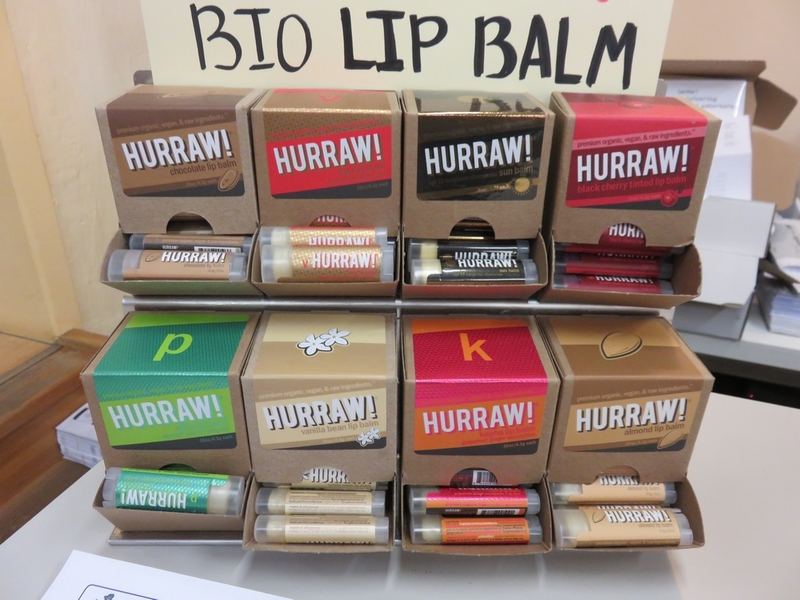 I bought some Hurraw lipbalsem (pretty happy to discover these here, hadn’t seen them before!) 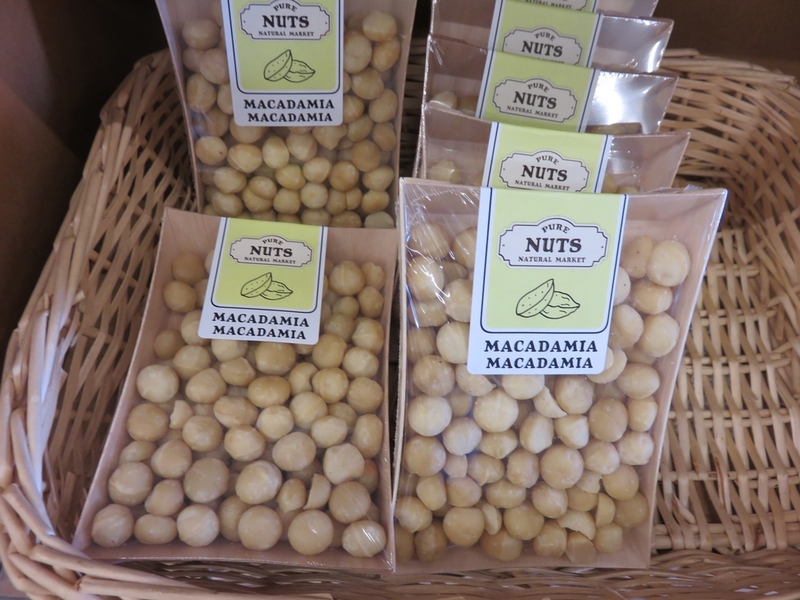 and macademia nuts. I enjoy reading your blog, so I nominated you for the Leibster award. Looks more intimate and friendly than the Bio-Planet shops, which are more like warehouses. Previous PostI spotted someone with this shopping bag in Brighton!